The West Seattle Water Taxi will temporarily operate a one-boat commute-only schedule Monday via the MV Doc Maynard, following its typical winter schedule rather than the expanded two-boat Viaduct closure schedule. Available crews will shift to ice clearing and dock maintenance to maintain safety for passengers. 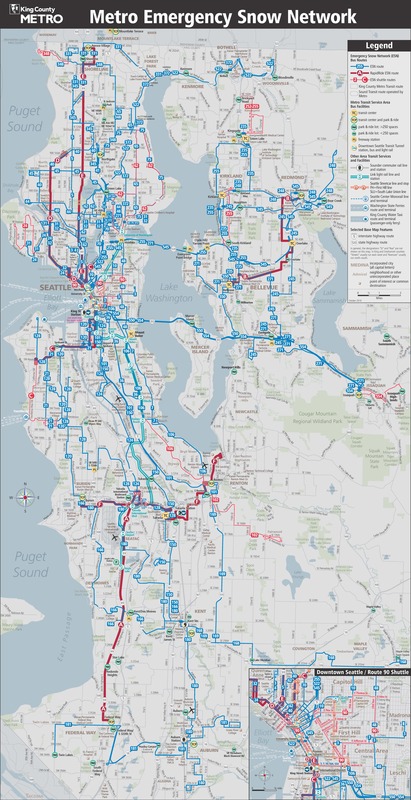 Water Taxi shuttle routes 773 and 775 are currently not scheduled to operate and Ride 2 West Seattle services are canceled. 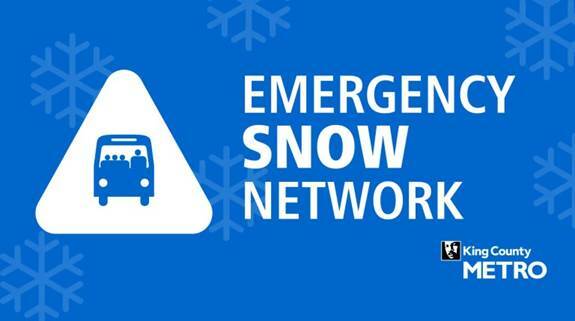 Executive Constantine will review travel and weather conditions with Metro operations at approximately 10 a.m. each day to determine whether transit service should be restored for the following day.